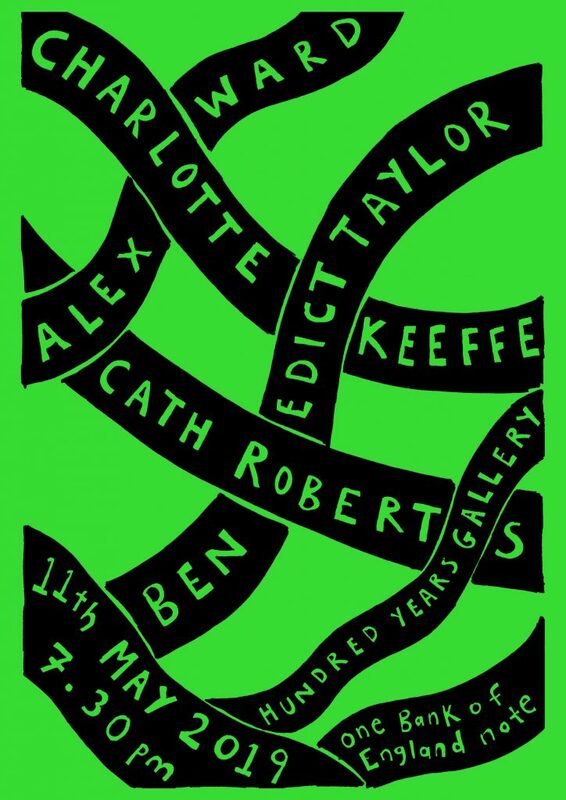 A nice gig coming up: on Saturday 11th May I’m playing in a quartet with Charlotte Keeffe, Benedict Taylor and Alex Ward at Hundred Years Gallery. 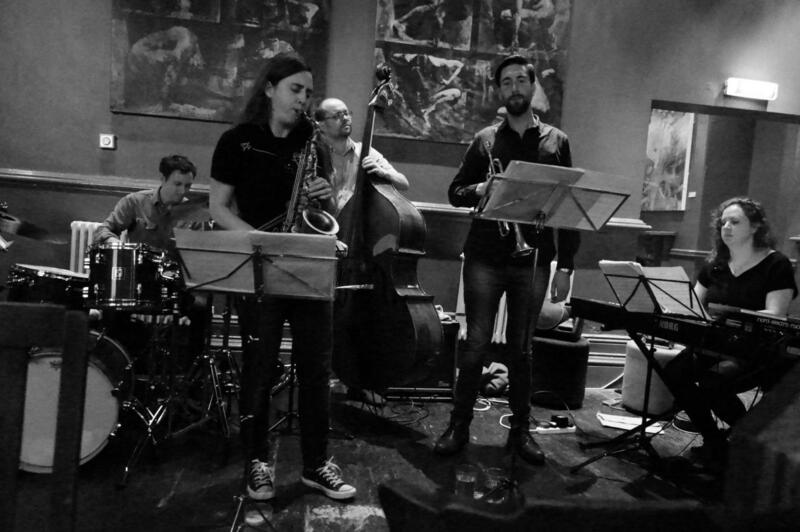 This group will be a visiting ensemble at City University the week before, playing for a workshop with the composition students, so this concert will be a nice opportunity to make music together in a live setting. Timings and more about the musicians are on the Hundred Years Gallery website. Quite pleased with my flyer for this one! 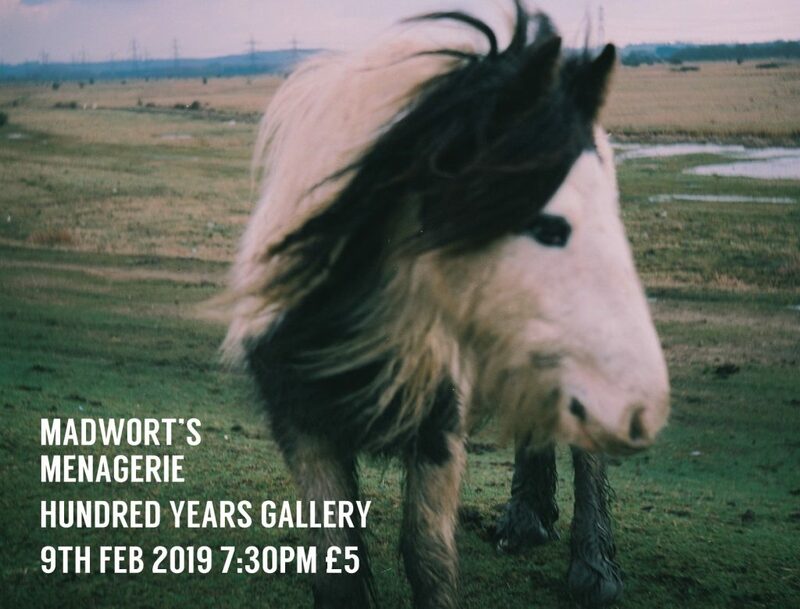 This entry was posted in Flyers and posters, Gigging on April 11, 2019 by cath. 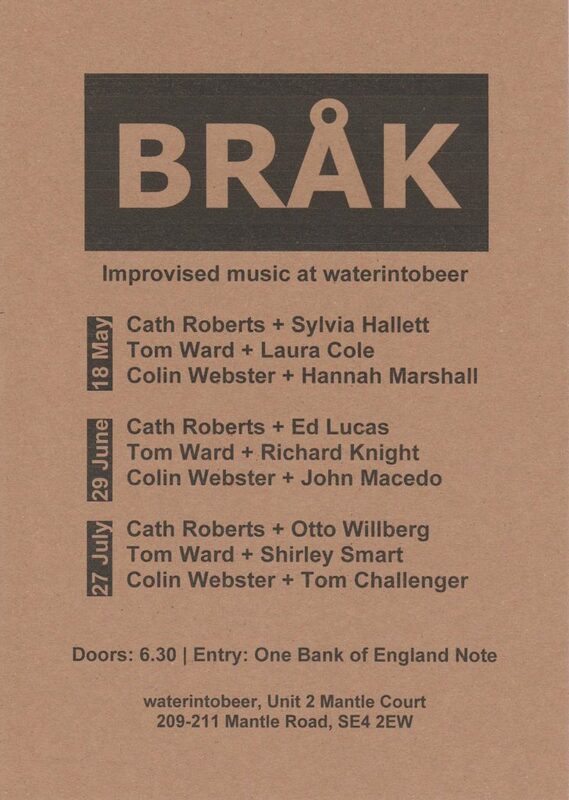 Colin, Tom and I have booked in three more dates for our residency at weterintobeer in Brockley….see you in the beer shop! This entry was posted in BRÅK, Gigging on April 5, 2019 by cath. A video has surfaced, on the Mopomoso YouTube channel, of my set with Alex Ward last September. The whole thing is here – I remember it being pretty full-on and a lot of fun! This entry was posted in Gigging, Videos on March 8, 2019 by cath. 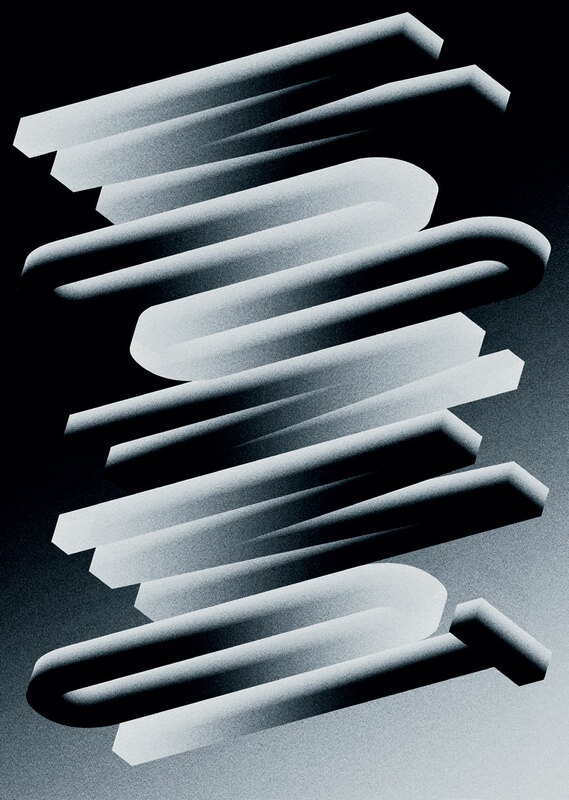 Sloth Racket is sharing the bill with Dee Byrne’s excellent band Entropi for the first time on Wednesday 13th March, for a special LUME double bill concert at Kings Place. LUME has been taking some time off since our second festival in summer 2017, so it will be great to host our first event in a while at a totally new venue for us. This entry was posted in Gigging, LUME, Sloth Racket on February 25, 2019 by cath. The second video from our Vortex gig in September last year: another audience-eye view, and this time it’s ‘A Glorious Monster’. I made this one black and white and I’m kind of into it! 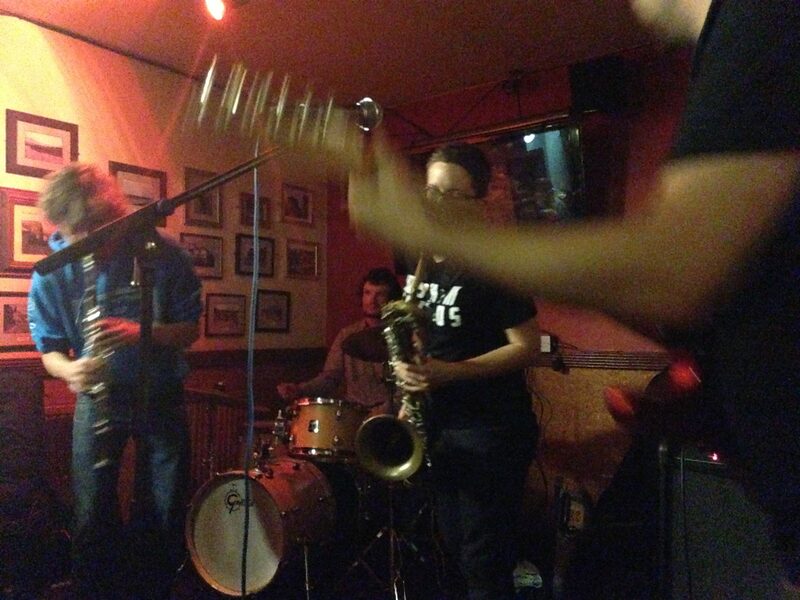 This entry was posted in Gigging, Sloth Racket, Videos on January 25, 2019 by cath. 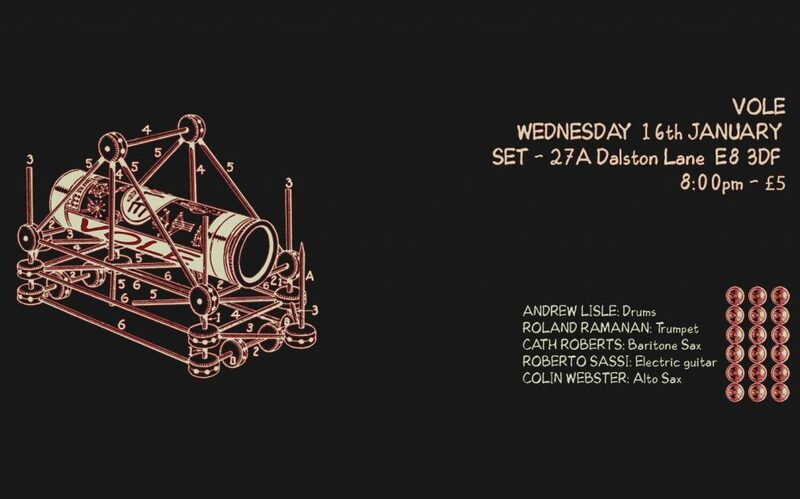 The latest incarnation of the band VOLE, led by Roland Ramanan (trumpet) and Roberto Sassi (guitar), will play its first gig at SETspace in Dalston on Wednesday 16th January. I’m on baritone sax, and the lineup now has added Colin Webster (alto sax) and Andrew Lisle (drums). After a lot of rehearsal, it will be great to play Roland and Roberto’s compositions live with the new band! This entry was posted in Gigging on January 11, 2019 by cath. 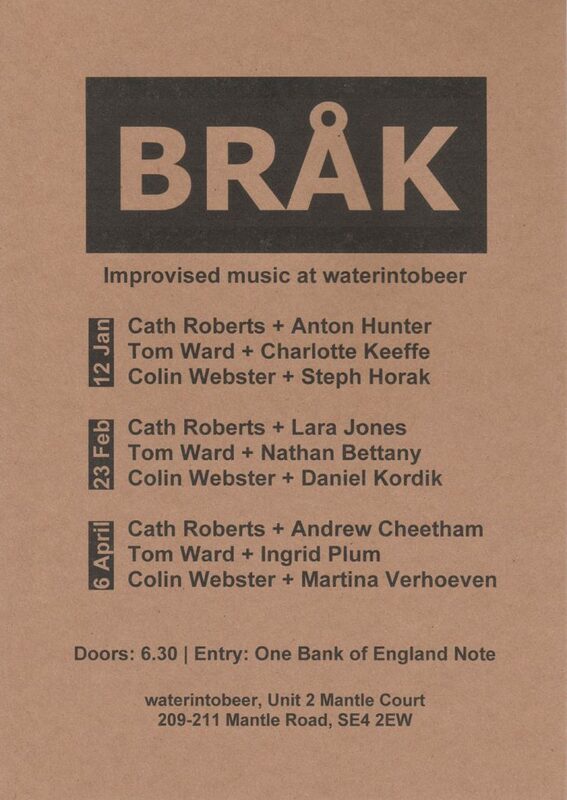 We’ve got a great selection of guest artists coming through for the next season of BRÅK at waterintobeer. 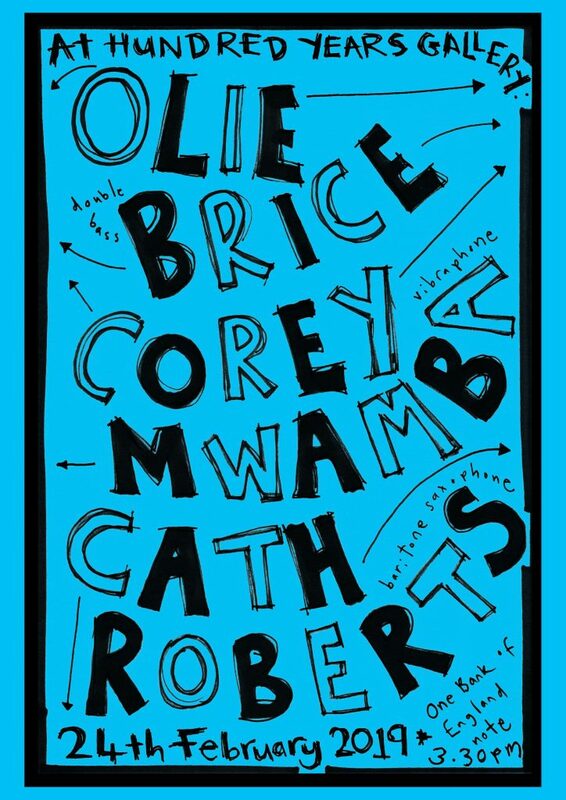 I’ll be playing with Anton Hunter (for our first Ripsaw Catfish gig of the year), Lara Jones and Andrew Cheetham. Flyer below with all the dates and info. 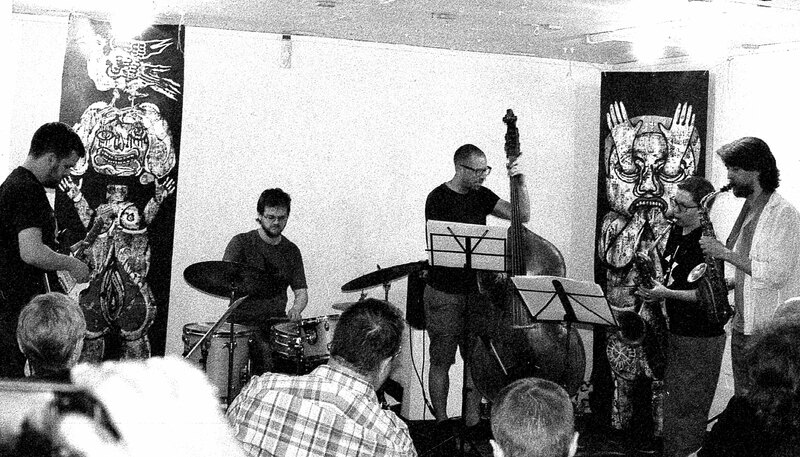 In BRÅK-related news, Taran Singh published a really lovely interview with Colin, Tom and me about the night, which you can read on the Taran’s Free Jazz Hour site. This entry was posted in BRÅK, Gigging on January 10, 2019 by cath.